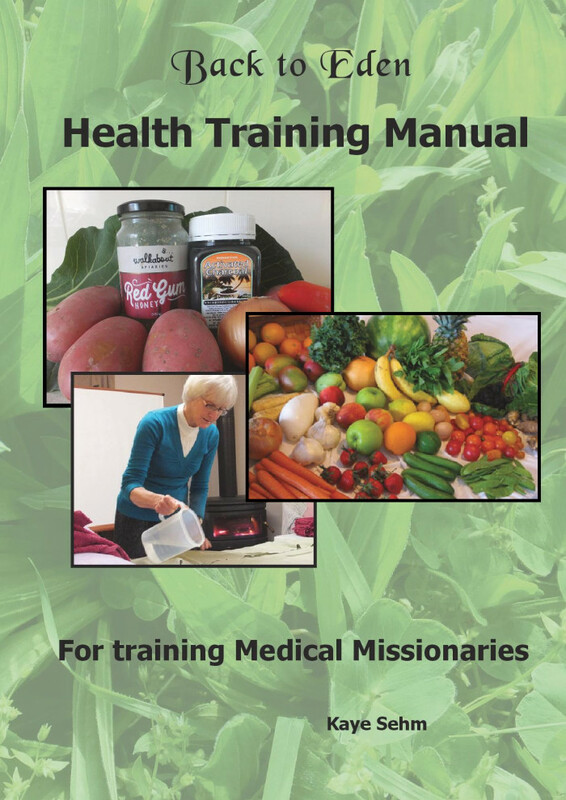 This Health Training Manual (160 pages – spiral bound) contains information on how to help people regain their health by using God’s Health plan and by using simple home remedies to help relieve suffering. 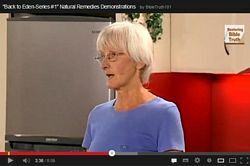 It teaches some basic Hydrotherapy treatments, how to use herbs and weeds, plus a short description on how to make herbal ointments and oils, sprouting, kefir and making sauerkraut is included. 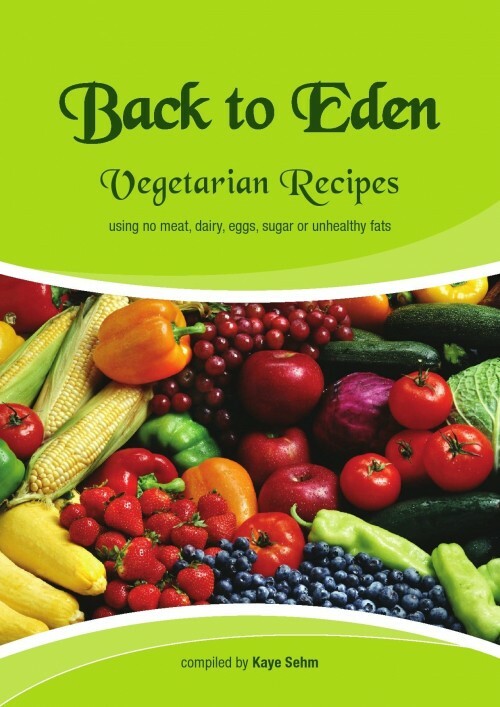 The final section in the book includes important articles that have been published in the Back to Eden newsletters over the years. We need to know and understand these topics and be able to share them with others.